What's the Difference Between a Tuxedo and a Dinner Jacket? What is the difference between a tuxedo jacket and a dinner jacket? A tuxedo refers to the whole ensemble of a matching black jacket and trousers typically with a satin trim on the lapel of the jacket and on the sides of the trousers. 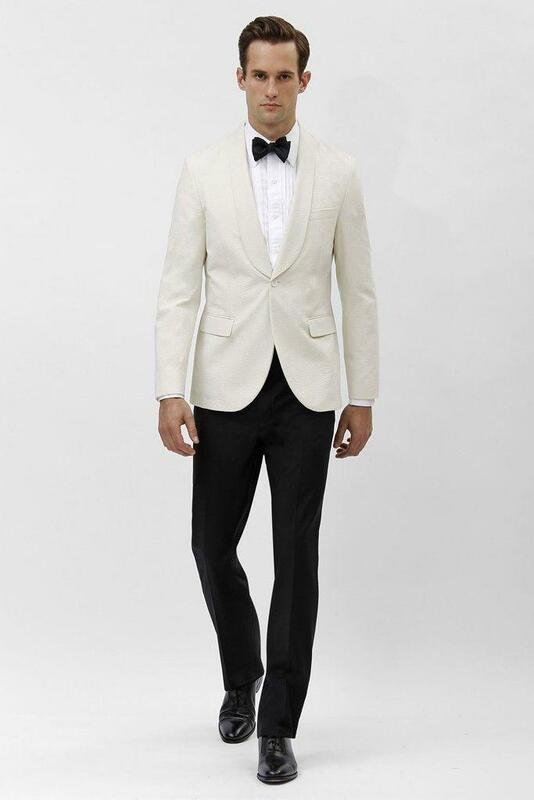 A tuxedo is the "go to" attire for any black tie event, wedding or most formal functions. 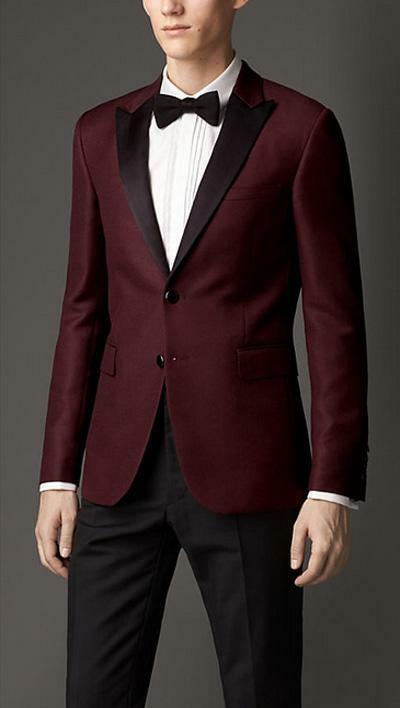 A dinner jacket does not follow the traditional path of the jacket matching the trousers. A dinner jacket is great for formal events that are social in character and are usually a different color, trimmed with satin on the lapel, typically with a single functioning button representing the more formal dinner jackets whereas the popularity gaining, two button dinner jacket representing a less formal version of the jacket. Dinner jackets can be various kinds of colors from the most often seen white dinner jacket to red and even more extravagant, patterned jackets. So for your next upcoming formal event you'll know the difference between a tux and a dinner jacket and be able to style yourself according to your personal look!